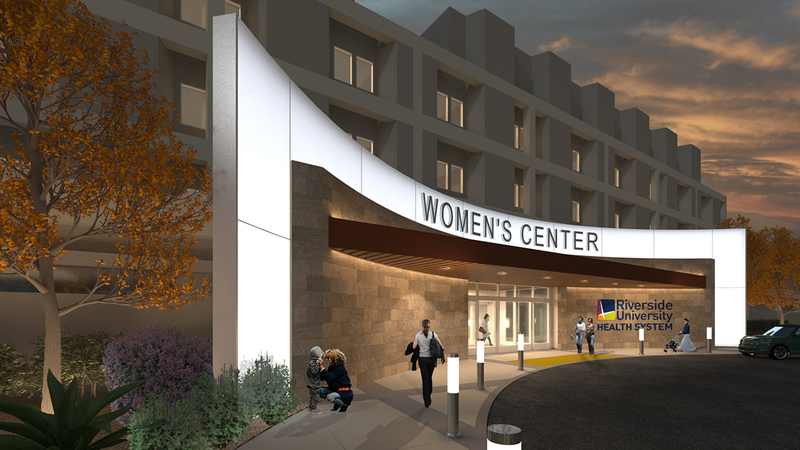 The Riverside University Health System is transforming how it delivers healthcare to its local communities and has selected WD to design the next phase of RUHS’s strategy to bring hope and healing to those they serve. 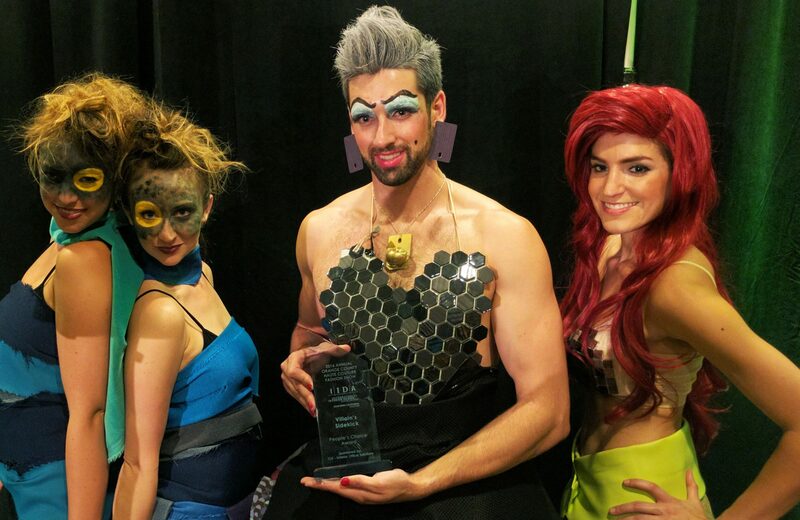 WD’s Minotaur Tango takes 2nd Place at the IIDA Orange County Haute Couture! Intriguing mythical creatures danced the tango, roamed magical lands, and lurked the depths of the runway – creating a fantastical night that gave everyone something to believe in. 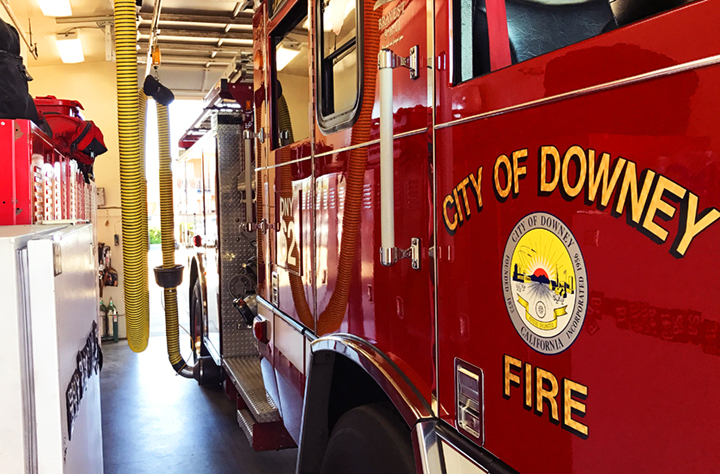 The Downey Fire Department is a far cry from the department of yesterday. 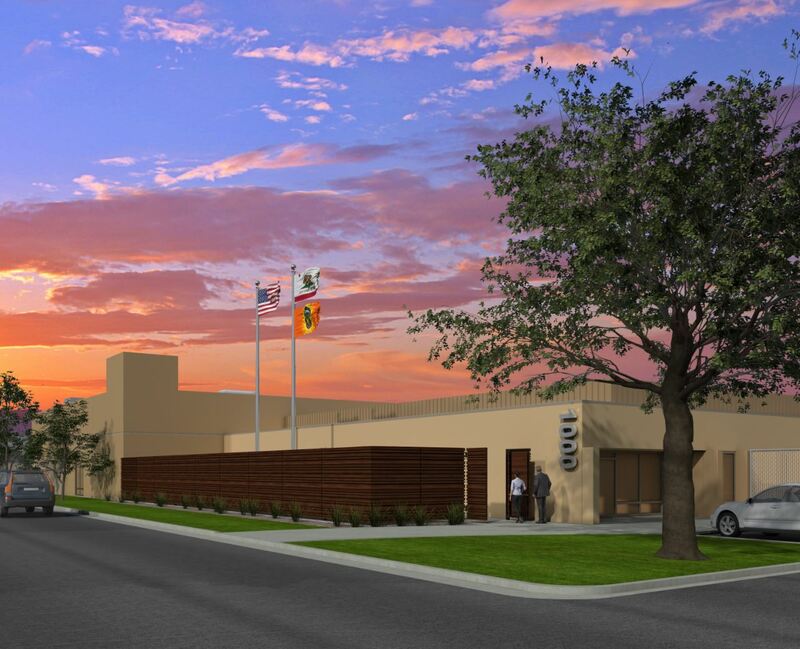 Challenged with providing comprehensive fire and life-safety services to meet increasing service demands from its outdated facilities, the City of Downey has engaged Westgroup Designs to identify current and future needs across their network of four fire stations. Spring sports are in full throttle and Trabuco Hills High School athletes and fans are pumped for the newly enhanced experience that WD designed at their stadium. 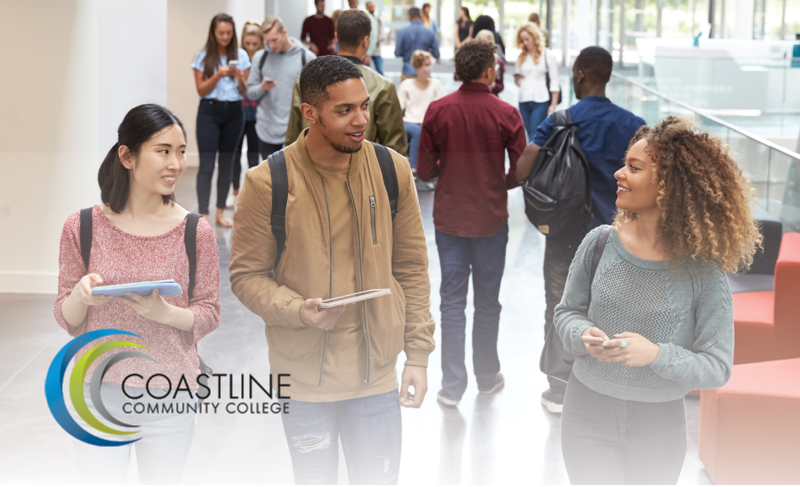 Coastline Community College is deeply committed to the success of its students and the faculty that support them. 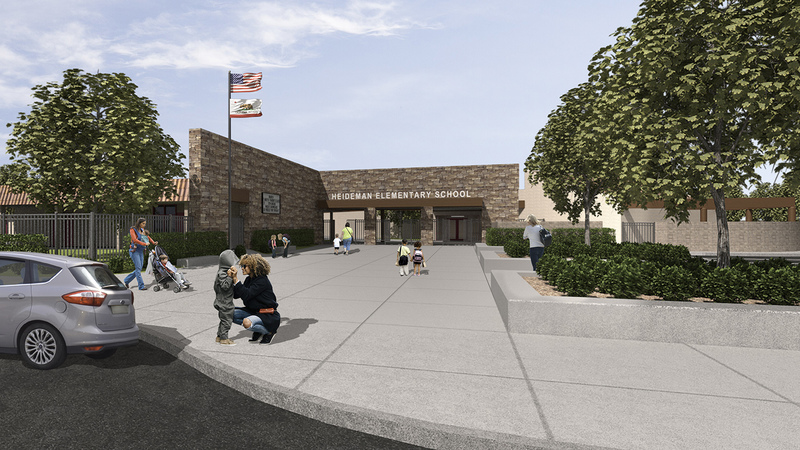 Wanting to complement their student-centered approach to education, Coastline is engaging WD’s expertise in campus planning to identify opportunities to provide an enhanced and integrated campus experience at their four OC Centers. 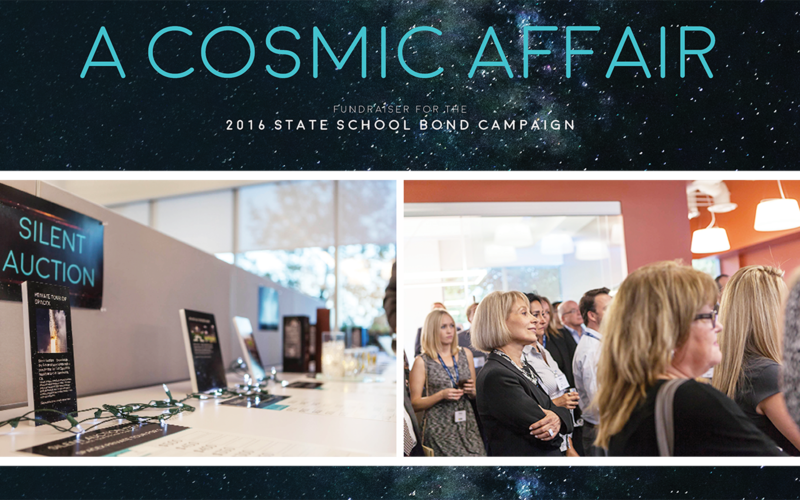 For many of our designers, creating experiences in Next Gen and STEM learning resonates very close to home. 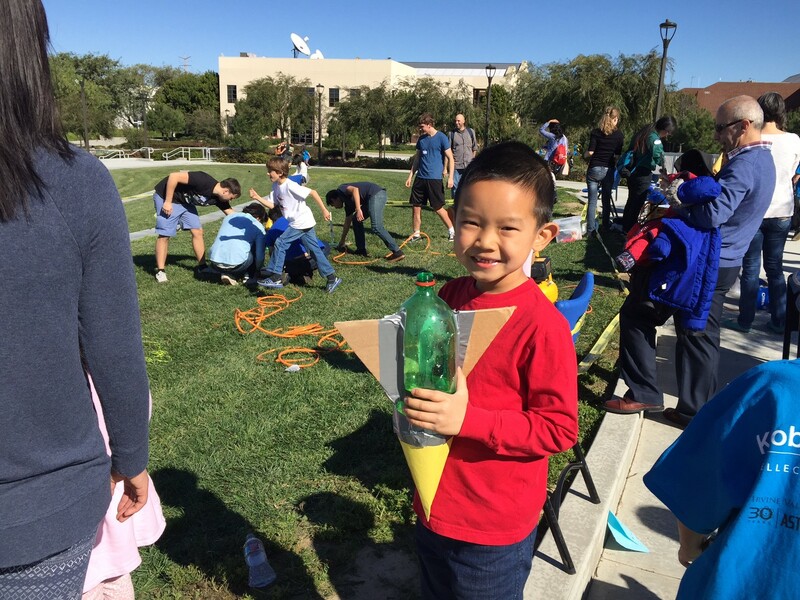 We have a passion for thinking outside of the box- whether it’s through the community, at home, or for the holidays- our designers share their favorite approaches to engaging their children in STEM activities after hours and outside of the classroom.